I'm selling my working Dragon's Lair II board. This board could be also used for Space Ace 91 with appropriate roms. As far as I know schematics for GLOC motor drivers boards are not unavailable. 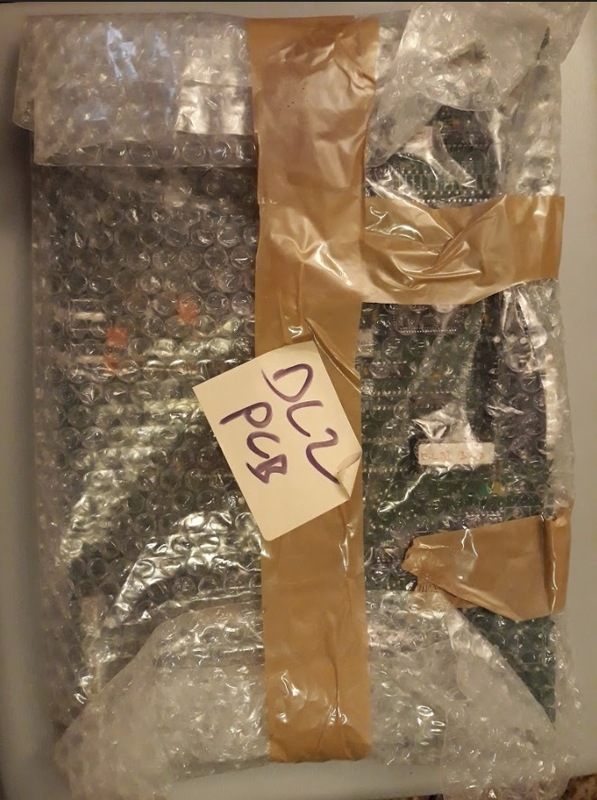 But 'gc339' from the french board gamoover has done a massive 'reverse engineering' work to figure out how it works... and so how to repair it. Here's the topic in french. He successfully repaired few of them. It's really hard to find motor drivers boards nowadays, and especially working one, and no one didn't reproduced them new so far. Well, my cabinets (Dragon's Lair & Space) are the Atari/Euro version so I doubt the fan brand will be the same. Maybe some US cabinet owners here could help? 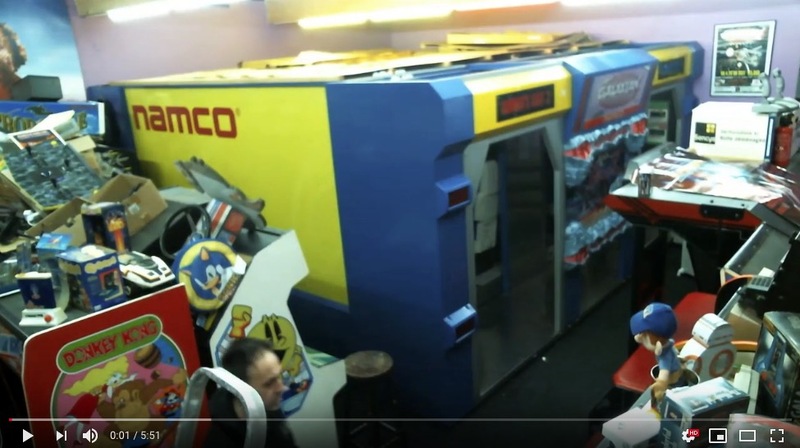 Well guys, after almost 12 years of ownership, it's time for me to share that beast... and what a better location than a Coinop Museum. 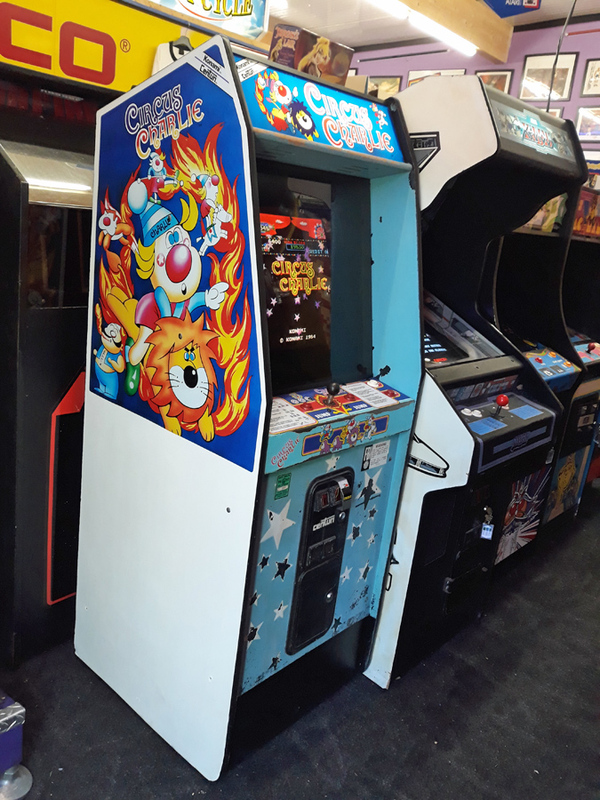 So yeah, my precious, my beloved Galaxian Theater is now the ownership of AgraGames CoinopMuseum. A place located in NL to be open for public in year 2019. That place sounds very promising. 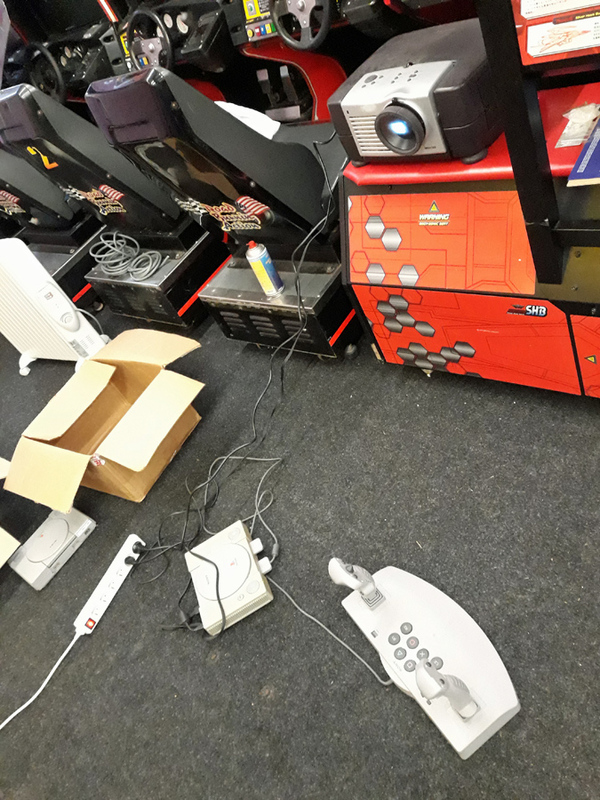 They also own couple of SEGA R360s and ton of games from all eras.They are located in less than 3 hours from my place, so I could jump to there quite easily if a need a Galaxian3 fix . 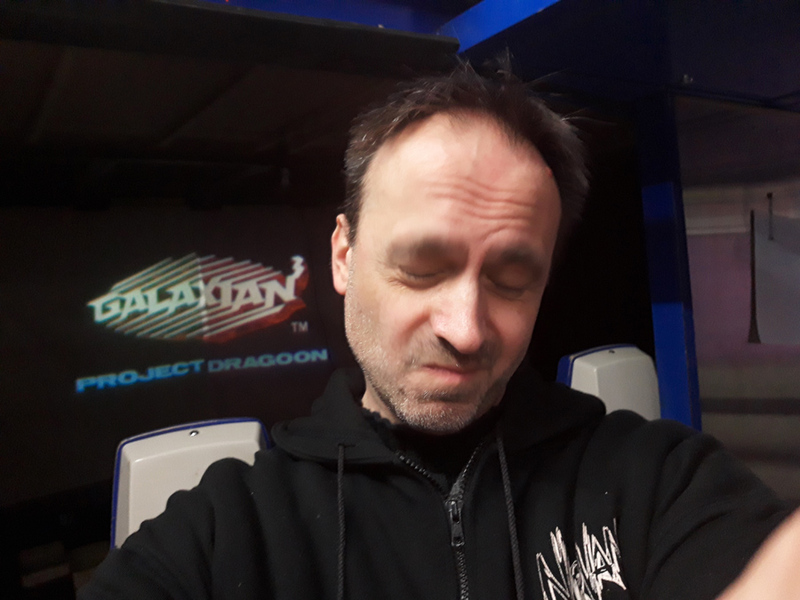 Anyway, I'm really happy to know that Galaxian Theater will be played soon by a ton of people, and no more 'hidden' in my private lair. SEASON 08 - IS IT THE LAST (GALACTIC) DANCE? 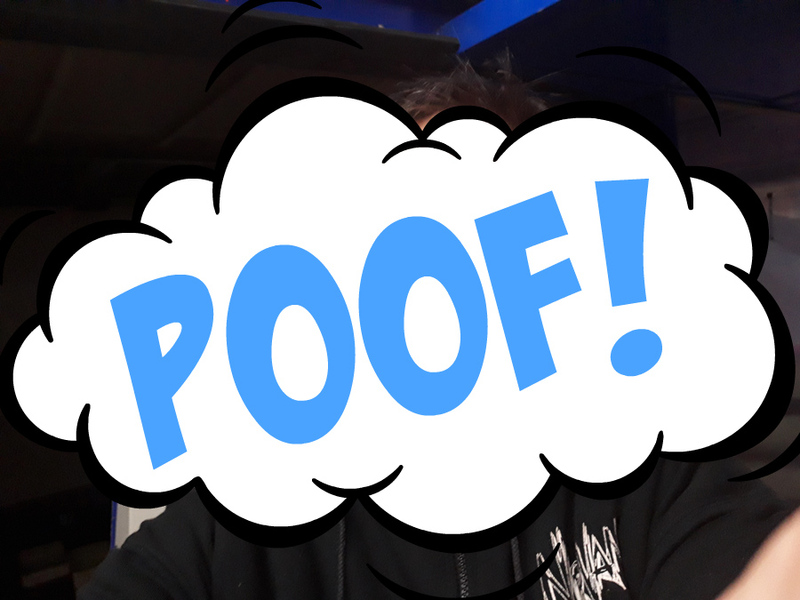 ...ah ...ok ....just a dream...I'm still here, inside my game room... I was about to play Galaxian3... on my playstation, and of course on a video projector, in order to have a big picture, like the arcade full size theater version! Oh cool is that, huh? 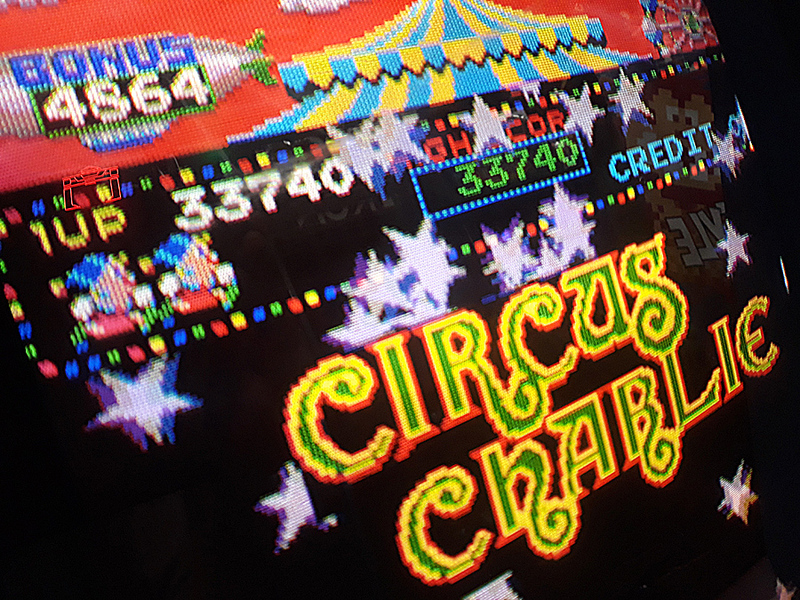 Like the arcade! But wait! what about that dream? 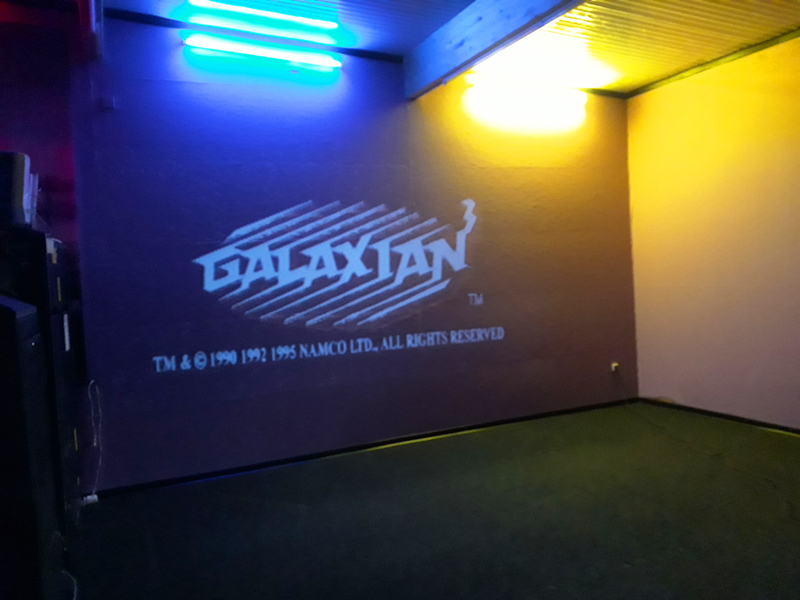 To own a full size Galaxian Theater at home? Wow, that would be great ...but come on! Why owning a such beast for myself only? That unique game deserve to be played by many! 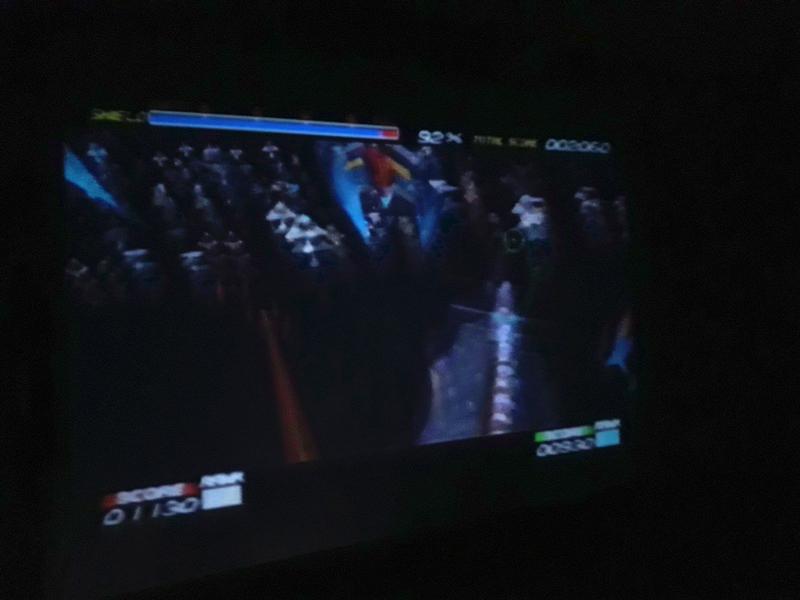 It is a SIX players game. 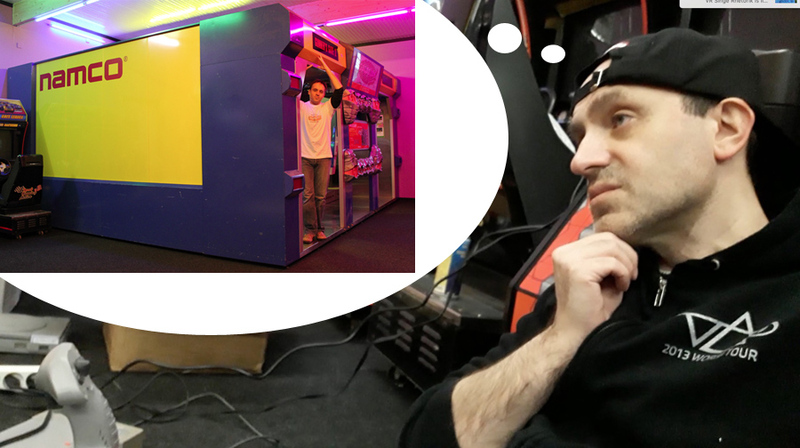 That monster must be located in a public location, and not hidden in a private game room barely visited by arcade fans, and lost in a small village hidden in south Belgium...You are a little dreamer, Darth Nuno! A DariusBurst Ex for sale in South Belgium (not mine), right here.